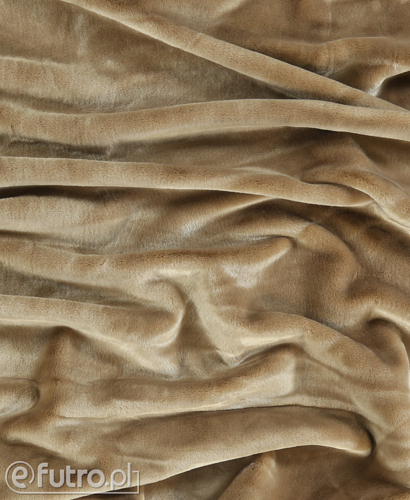 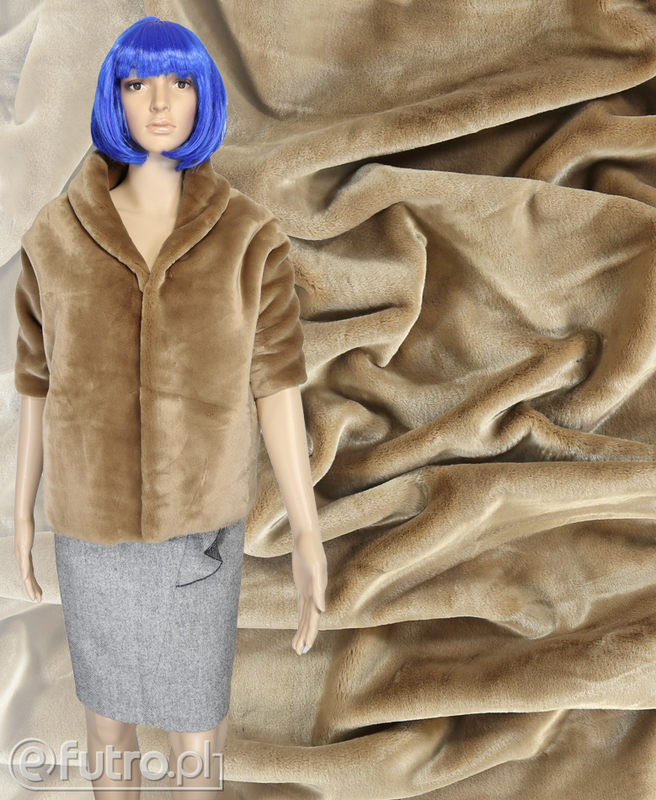 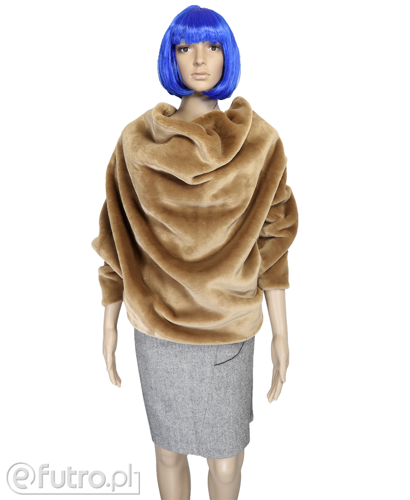 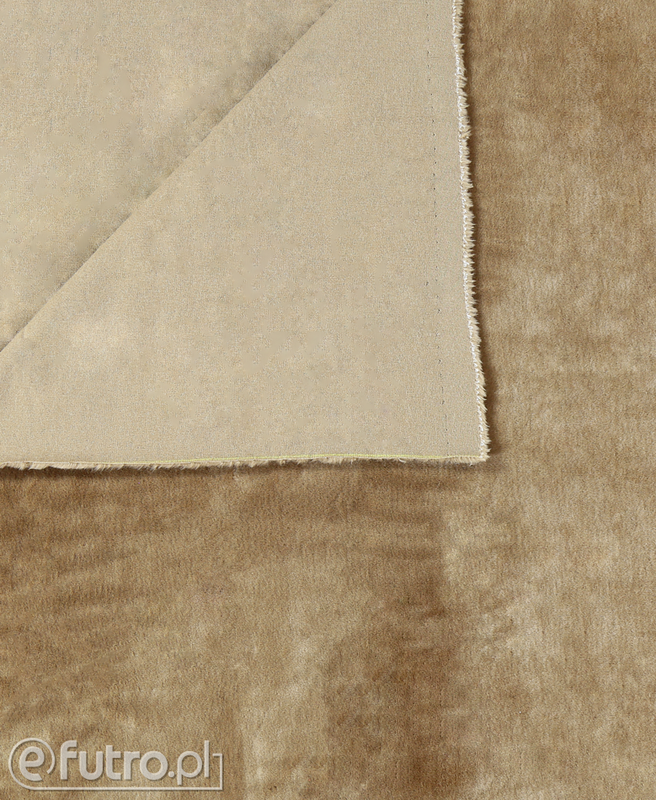 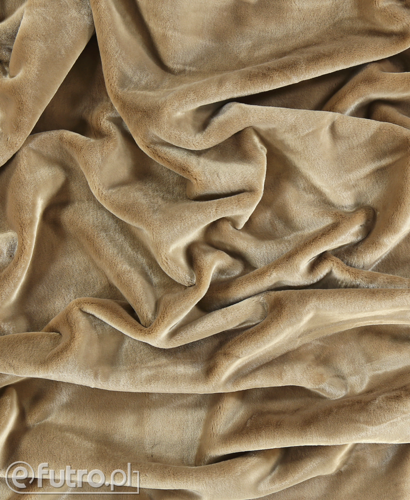 The shade of this knitted fur is inspired by the camel's fur- it is a combination of warm, caramel shade with a touch of light beige. 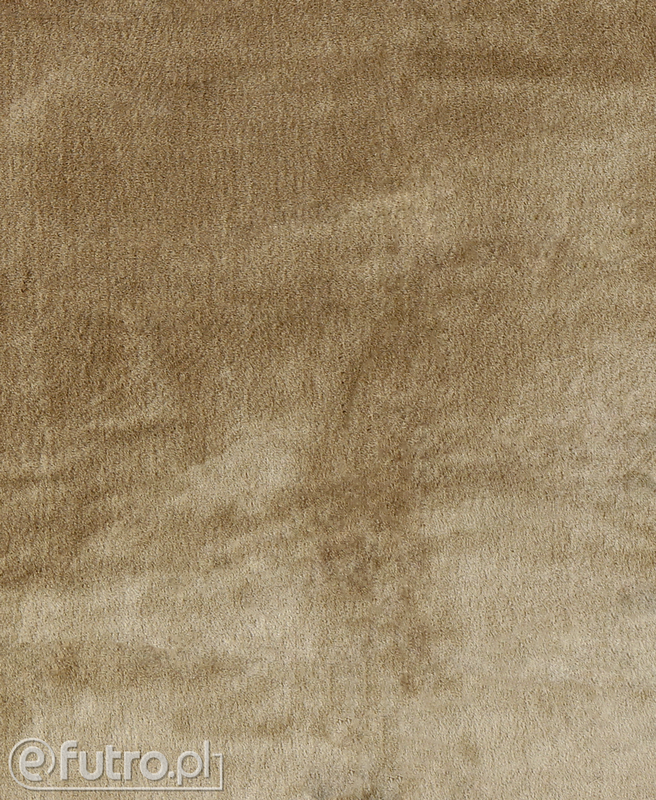 It's an interesting and universal colour, which looks perfect combined wirh dark brown or ecru. 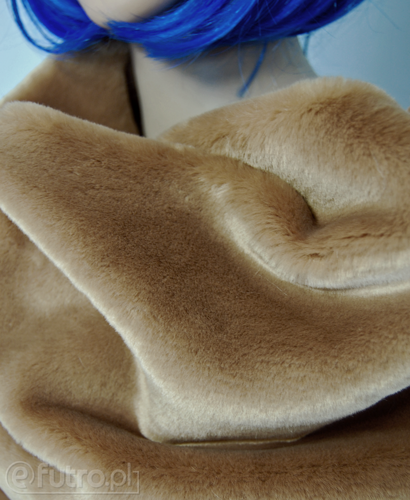 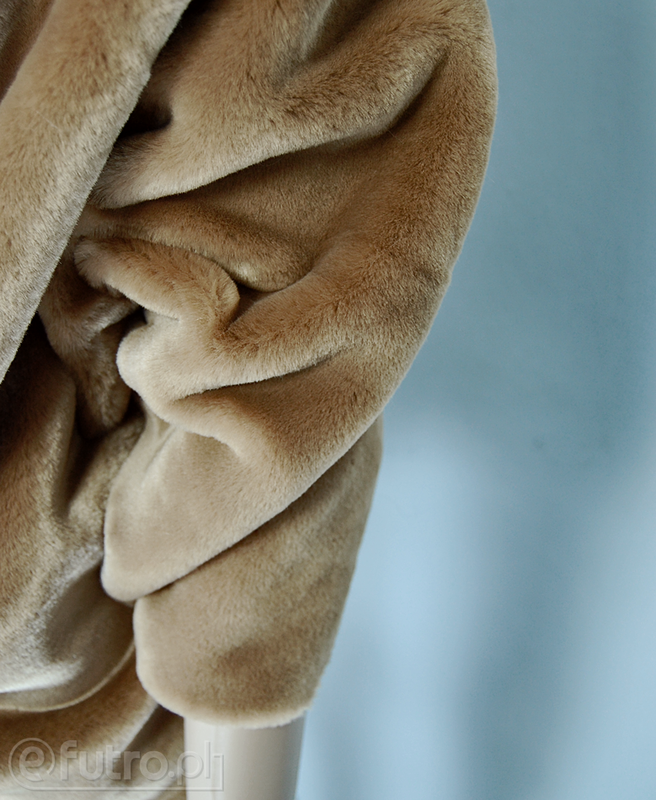 The fur is thick, soft and gently reflects the light. 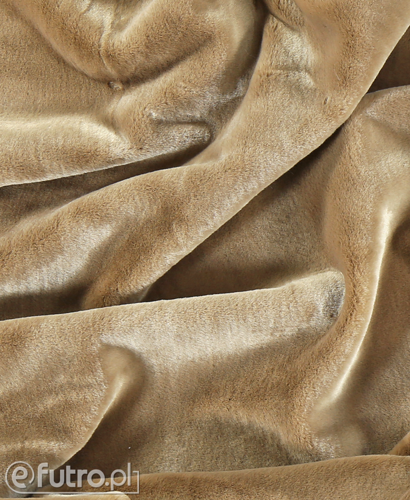 Scars, collars and tippets sewn out of this material are a bestseller of AUTUMN/WINTER 2017. 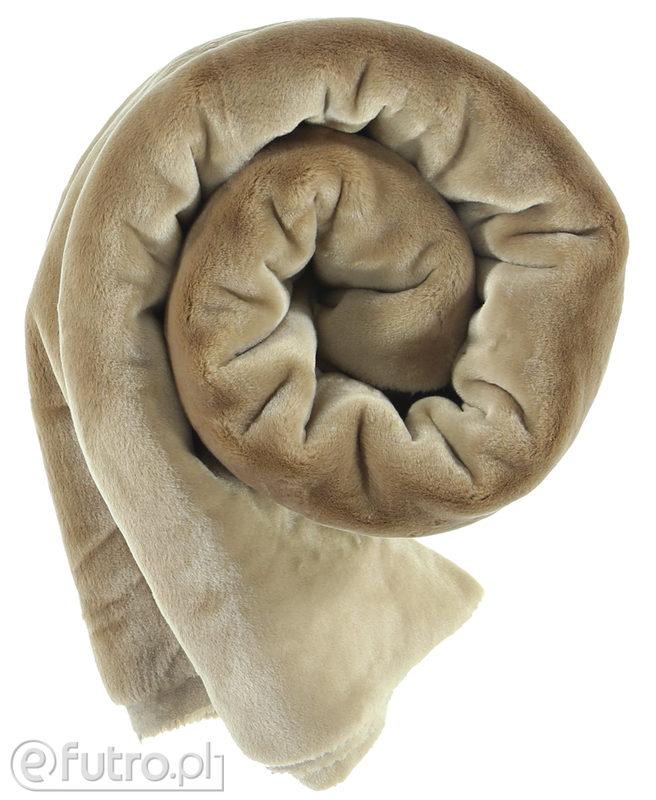 It will look perfect as a hood, sleeve, collar or a decorative pillow or bean bag.